Providing you the best range of scrap grinder, plastic scrap grinder and plastic scrape grinder machine with effective & timely delivery. Our rich industry experience in this field enabled us to provide a wide range of Scrap Grinder to our reputed clients. The offered product is widely used for the pre-crushing process for rubber, plastic and other material and manufactured using quality approved raw material keeping in pace with the industry laid standards. 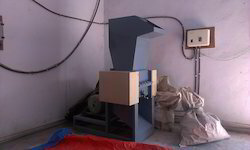 Our organization gives Plastic Scrape Granulator, which are created to accomplish ideal blending and predictable granules. These Plastic Slow Speed Granulator are accessible at lower working expense alongside higher profitability. "Archana Extrusion Machinery Mfg." 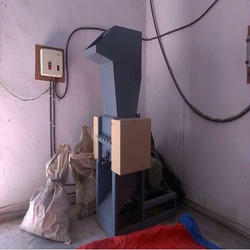 export, and supply the premium quality of Plastic Scrap Grinder Machine. 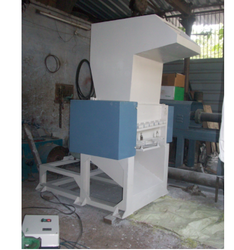 Used in recycling of plastic, the offered plastic scrap crusher machine is easy to operate. In addition to this, the offered plastic scrap crusher machine requires minimum maintenance.